The glue does NOT stick to your fingers but DOES stick to the flies keeping them trapped on the paper ! 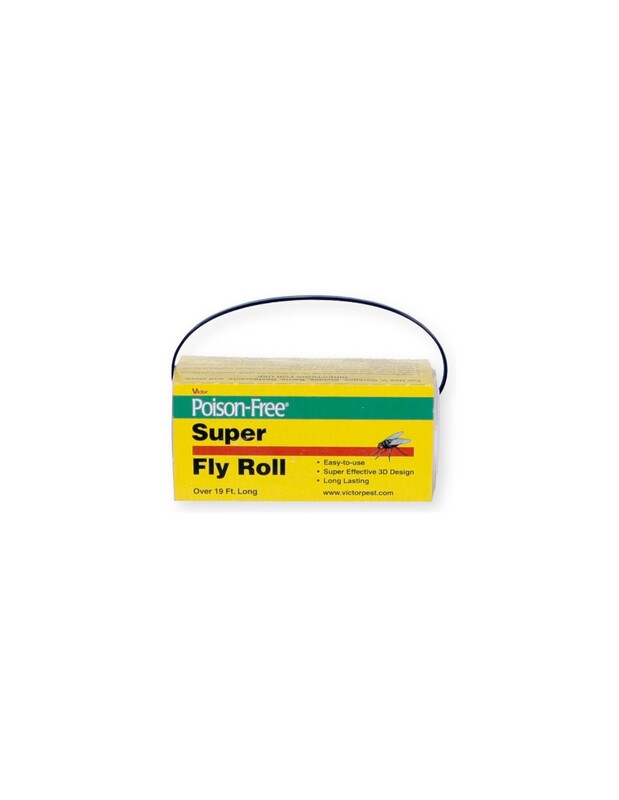 The Victor Super Fly Roll fly paper is ideal for catching and trapping flies and easy disposal. 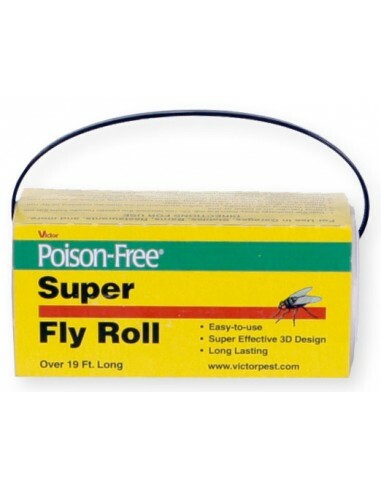 The Victor Poison Free Super Fly Roll contains patent-pending three dimensional patterns and colors that are highly attractive to flies. 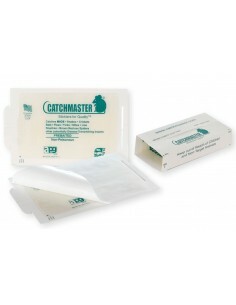 This easy-to-release paper is on a long-lasting 19 foot roll. The glue does not stick to your fingers but does stick to the flies keeping them trapped on the paper. Easy clean up with vegetable oil.